London boasts an impressive program all year round and is a beautiful city to explore any time of year. But come Christmas time, the capital becomes truly magnificent. 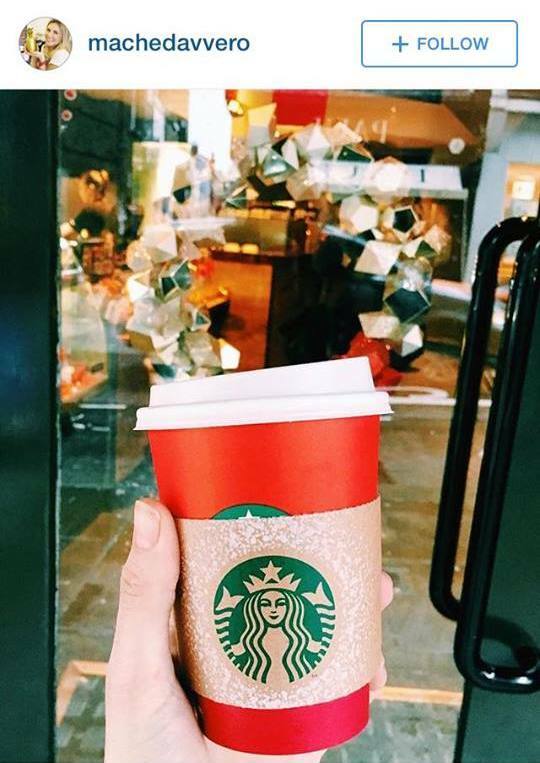 The dark afternoons and the cold chill on your face add to the Christmassy feel in London. It’s difficult to not fall in love with the place at Christmas time, the lights, the smell and the feeling which leaves you with a warm fuzzy feeling inside is unmistakably festive. 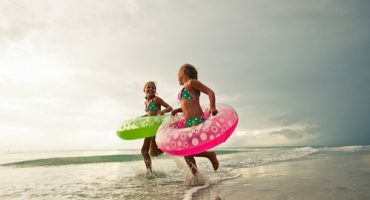 As with all Christmas travelers, you’ll take home a favorite Christmassy memory with you, one that will epitomize the full trip and something you will measure future Christmas experiences against here after. 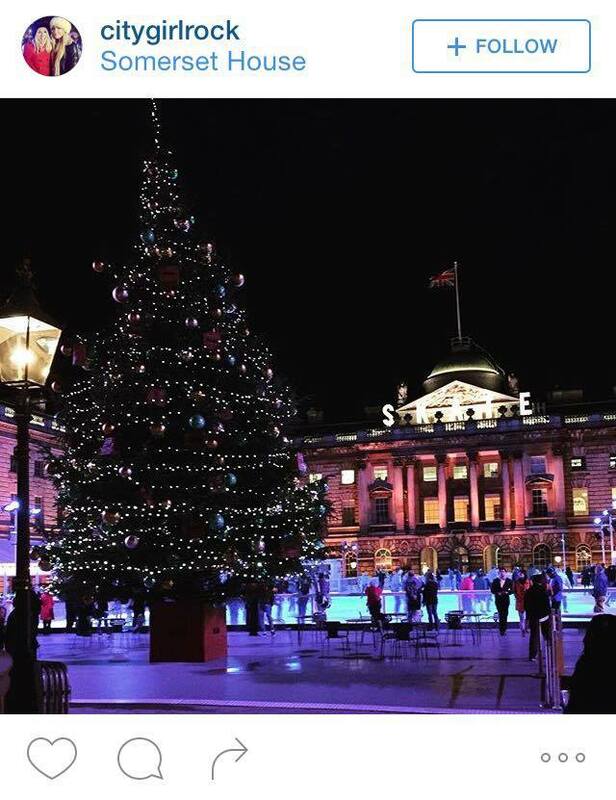 Here are some of our favorite things to do in London this Christmas as told through Instagram snaps. Outdoor ice skating is the ultimate winter experience. 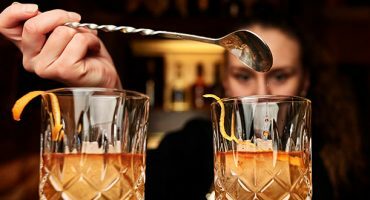 Perfect for hanging out with friends, or an ideal date location, Somerset House will be a stunning backdrop for a memorable London experience. 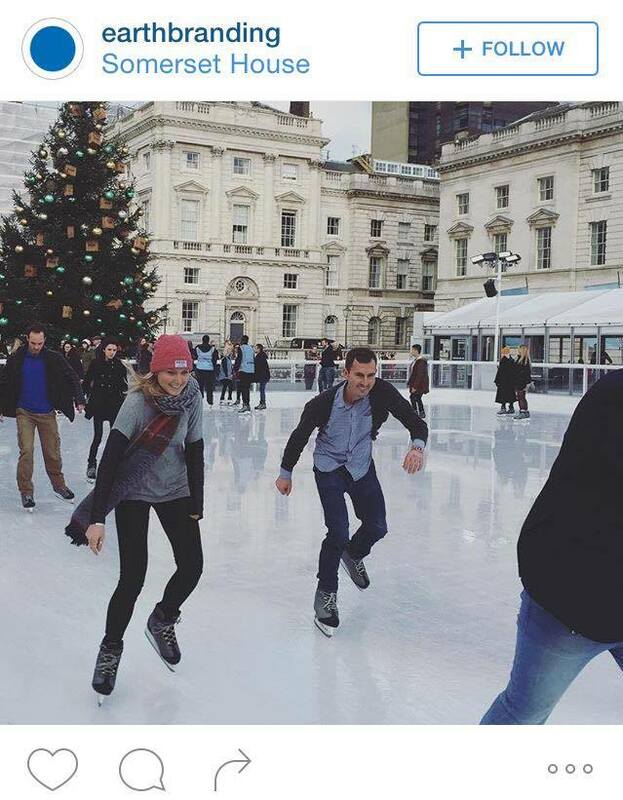 Don’t forget to take plenty of cute skating selfies by the Christmas tree or with the breathtaking Somerset House in the background. Christmas shopping in London is almost overwhelming, there’s just too much choice. Our advice is to stick to the areas with the most beautiful light decorations, because let’s be honest, you can’t afford all those new clothes anyways. 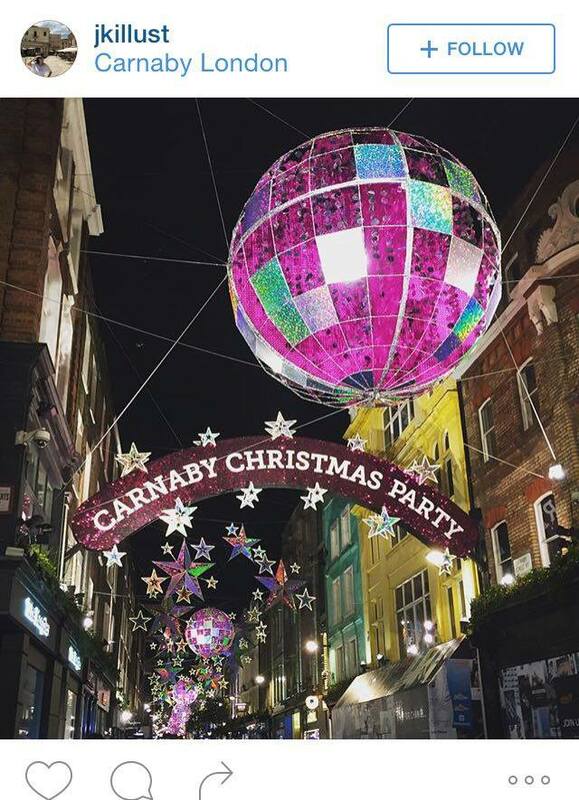 Carnaby is the cheerful area in north Soho, just behind Regent Street. 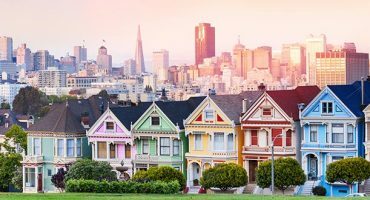 The world famous fashion street hosts all your favorite stores, but the real gems are in the side streets that are home to smaller independent boutiques. As soon as you step off your flight, bus or train you will be greeted with a true, warm, Christmassy English welcome. 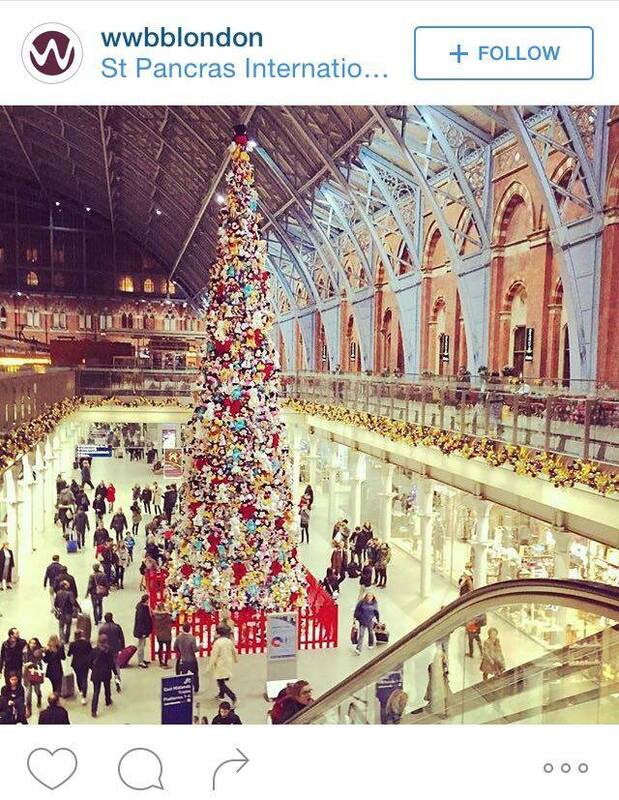 At St Pancras station they have opted against the regular decorated pine tree, favoring a tree made up entirely of Disney soft toys. Disney films play a huge part in our Christmas tradition, many families watching a certain film as a part of their Christmas tradition, so it’s no surprise that the Disney tree has evoked nostalgia within the travelers and commuters of London. 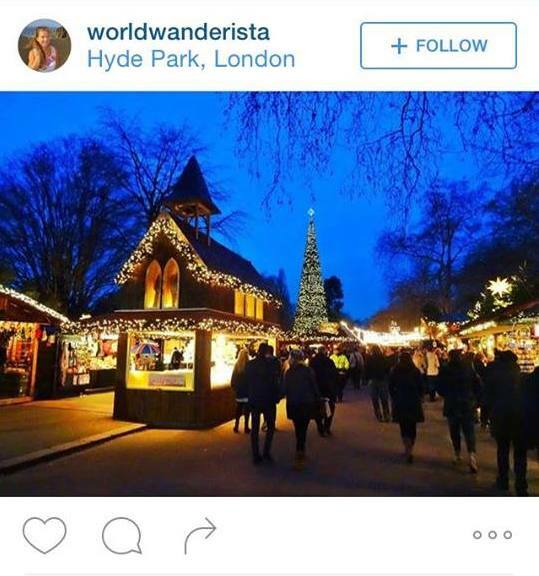 The annual Christmas fair returns to London’s Hyde Park for it’s ninth year. Make sure you put aside a whole afternoon or evening for this attraction because it really is jam-packed with amazing Christmassy activities. Even if you’re on a tight budget, walking around the rides, market stalls, food vendor and carnival vibes is enough to keep you entertained for hours. BUT you must grab a Bratwurst sausage and a stein filled with German beer and chill in the Great Hall, which is a huge German inspired tent with long wooden tables and an amazing atmosphere. IMG: jdonkercurtius / Flickr cc.